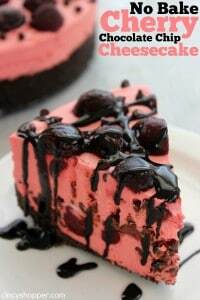 You will find loads of flavor packed in this No Bake Cherry Chocolate Chip Cheesecake. 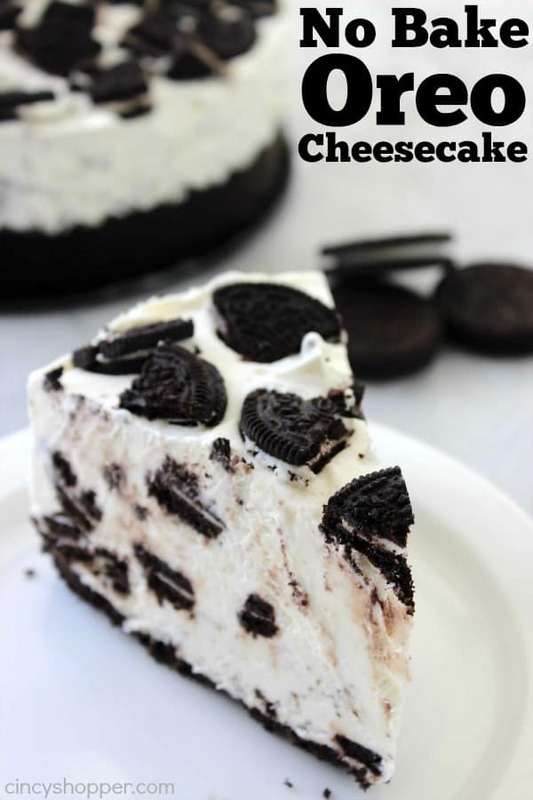 This makes for a perfect cheesecake dessert to serve this summer. I had some frozen cherries in my freezer that were taking up some much needed space. 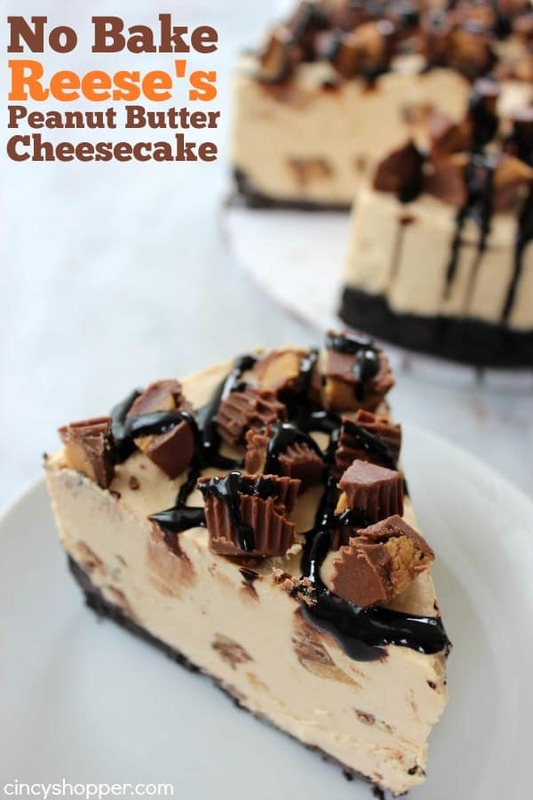 Since I have been making no bake cheesecakes like our Reese’s Peanut Butter Cheesecake for us to enjoy for our evening desserts, I figured they would go great with cheesecake and chocolate chips. I was right, they were a perfect combination for this banging dessert. 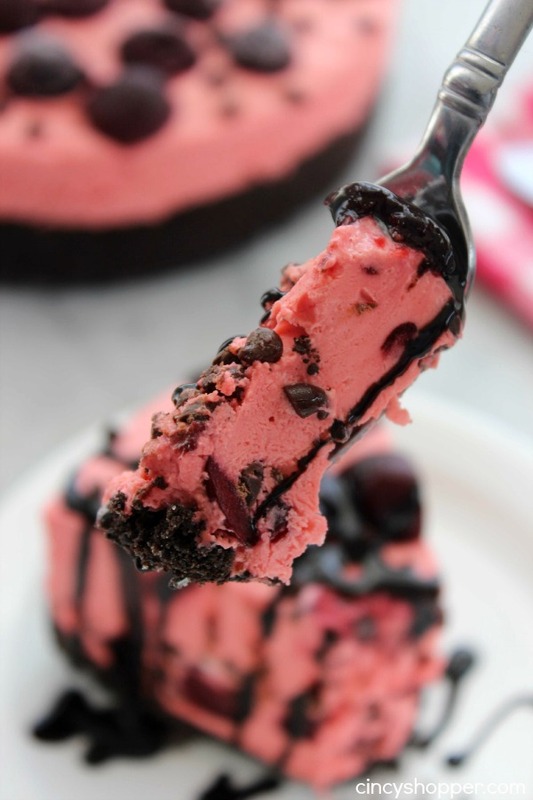 Cherries and chocolate make for a perfect combo. 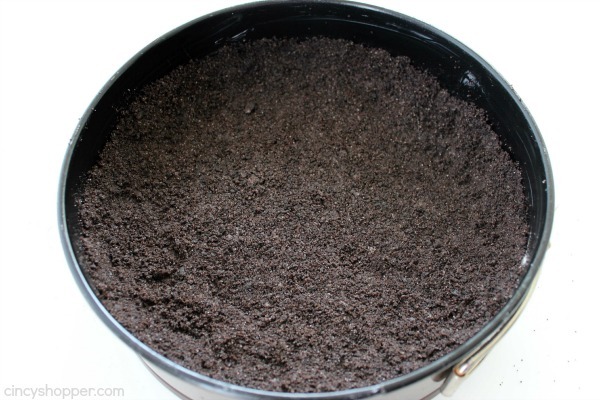 The Oreo cookie crust was perfect too. 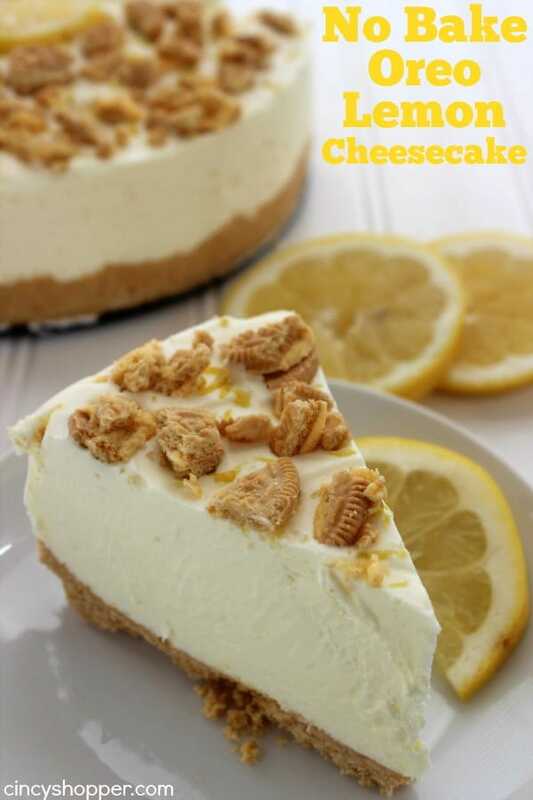 No bake cheesecakes are so simple and always look so perfect. I have mentioned how I originally found them intimidating but I am so glad I realized how easy they are. 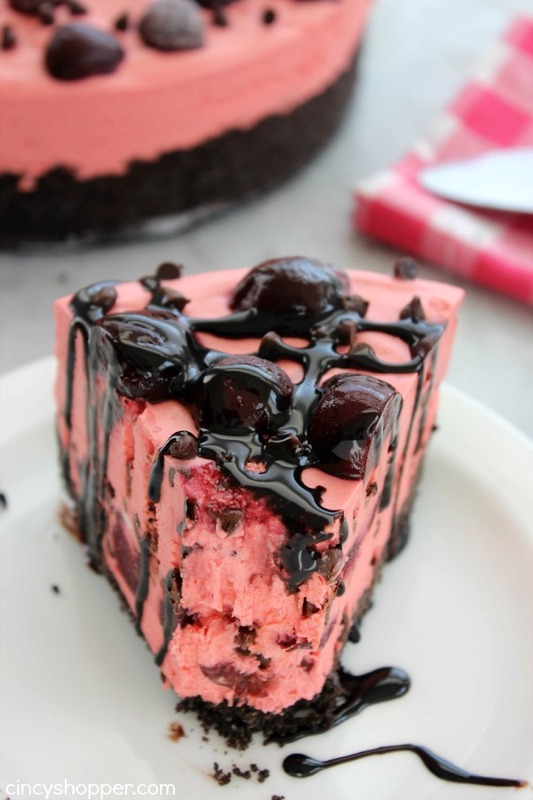 The cherries and the chocolate chips inside this cheesecake make this dessert melt in your mouth. 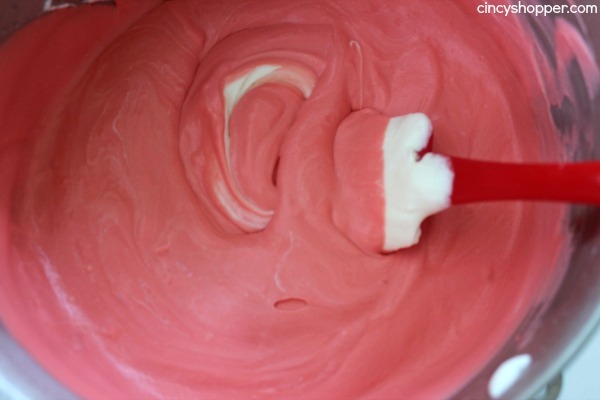 I knew they would be perfect because it resembles the flavors you find in a cherry chocolate chip ice cream. 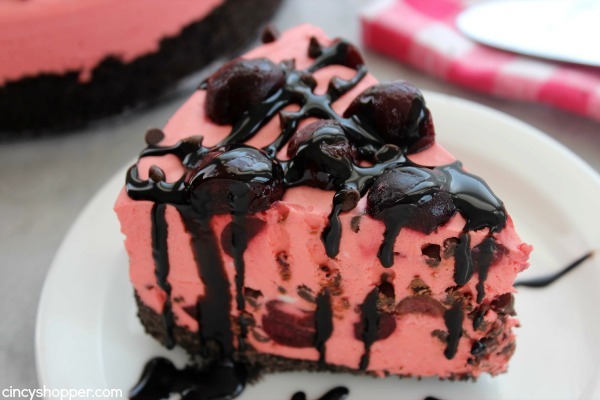 As you can tell from the images, this cheesecake looks amazing. 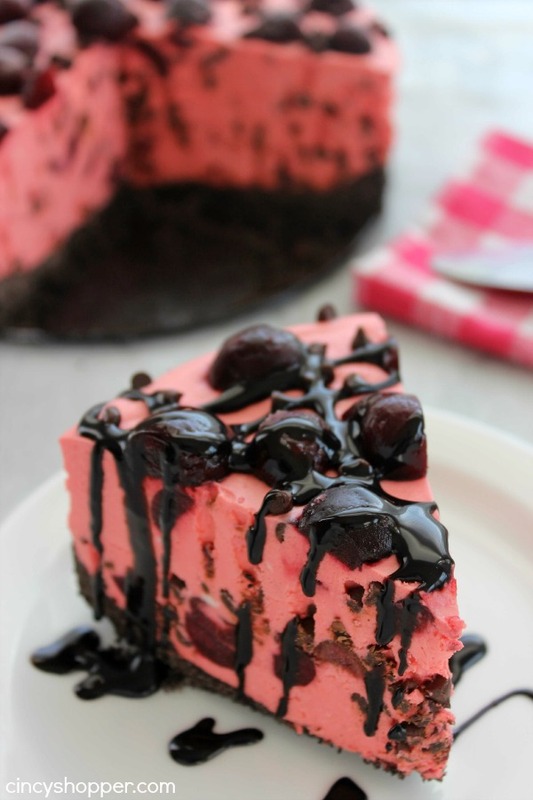 The addition of drizzled chocolate syrup just kicks it up another notch. 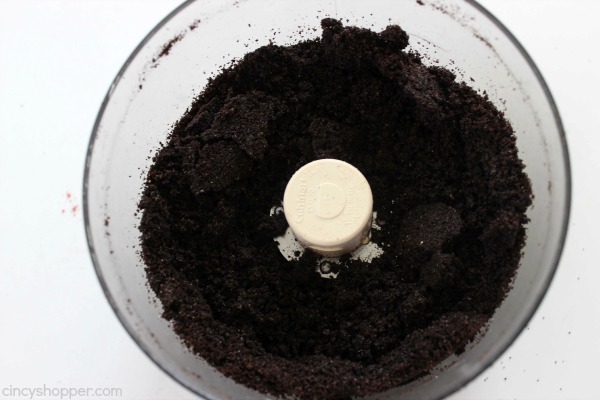 This recipe and ingredients are so simple. 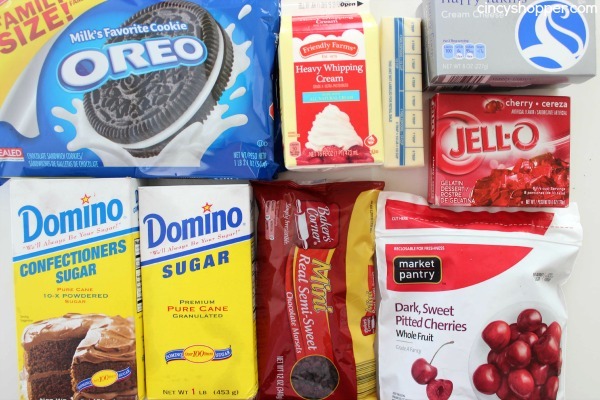 You will just need some Oreo cookies, cream cheese, cherry Jell-O, cherries (fresh or frozen), heavy whipping cream, chocolate chips, butter, and some sugar. The recipe comes together in know time at all. 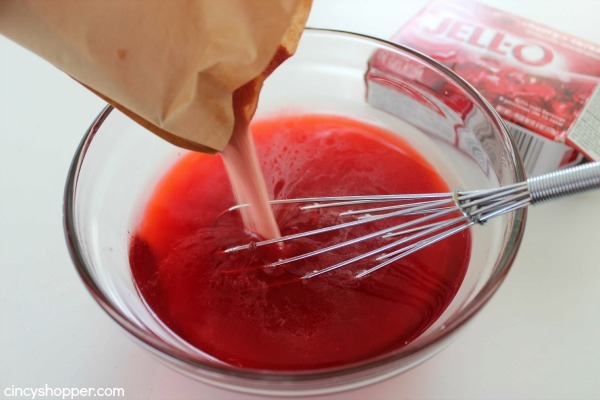 In another bowl, add 1 1/2 cup of boiling water to gelatin and stir to dissolve. 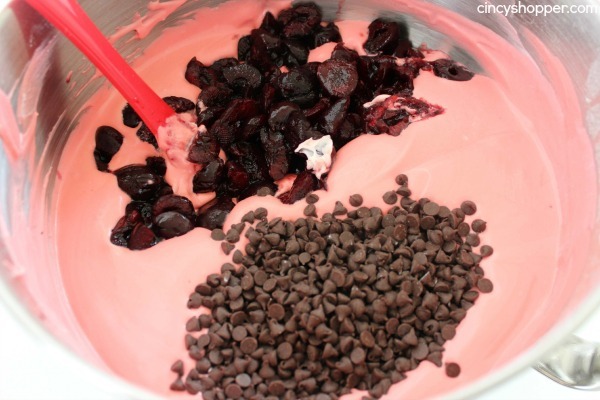 You can also garnish with crushed cookies or chocolate chips if desired. 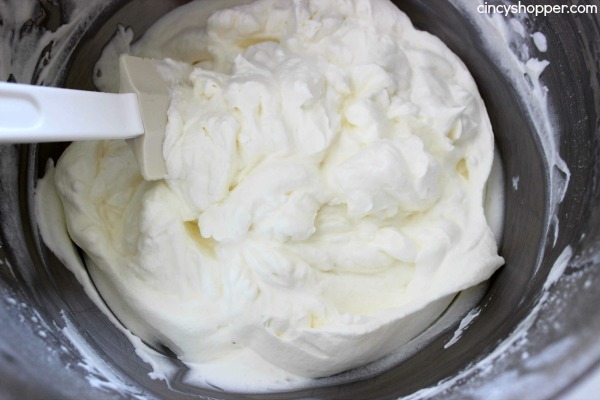 Do you have a favorite no bake cheesecake recipe? Oh, my goodness! Does this dish ever sound amazing! 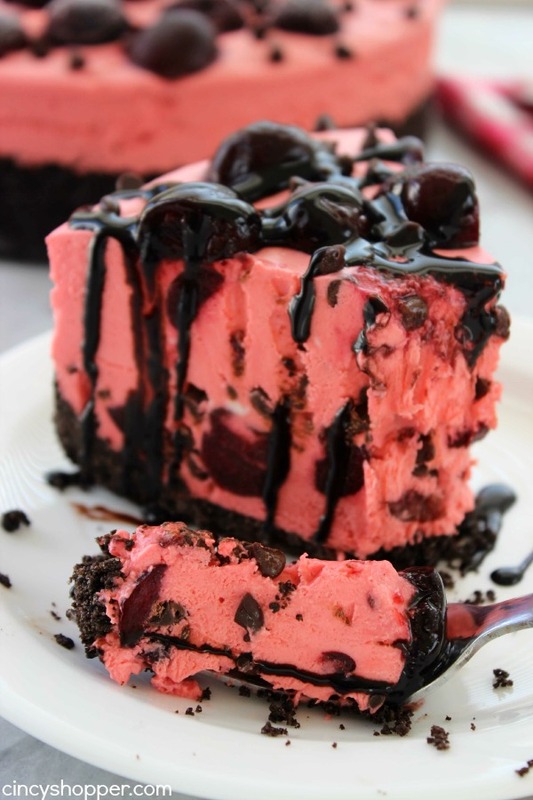 My boys love cherries and I beet they’d love this dish! 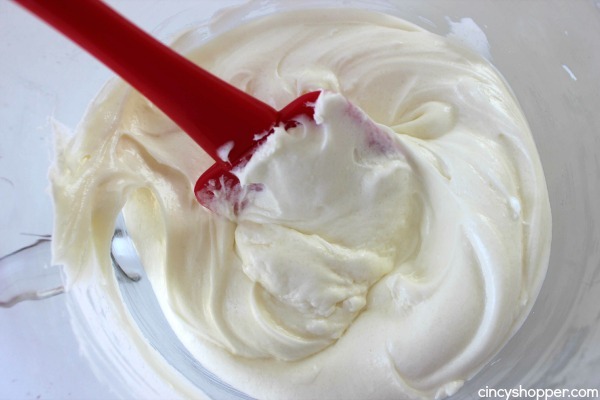 Thanks for sharing on the Living with Style Linky Party! 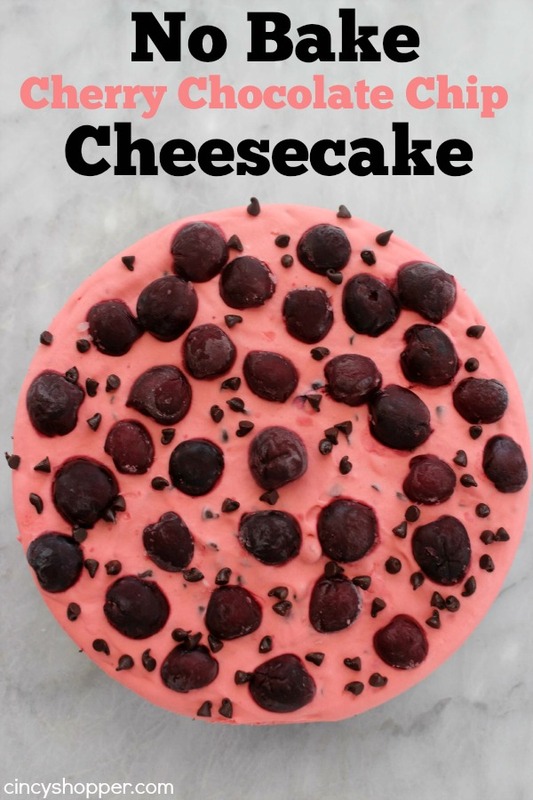 As an absolute cheesecake lover, thank you for all of your delicious recipes! I can’t wait to try them all!